To kick off February 2017, Chinese handset company OPPO released an upgraded version of their very popular and best-selling OPPO F1s Selfie Expert. This improved variant sells for Php 13,990 - which is just Php 1,000 more than the initial release - and yet, for that additional amount, you already get a handset with 4GB of RAM for an even smoother multitasking experience as well as a whopping 64GB of internal storage where you can keep all of your photos, videos, and music tracks for easy access on-the-go. 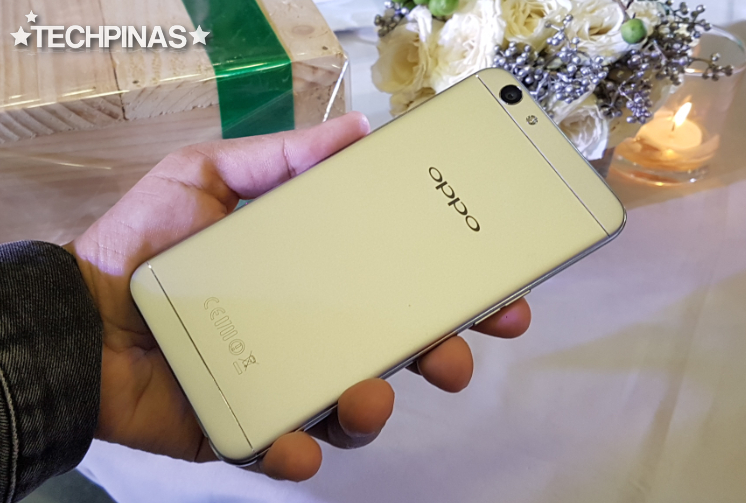 In September 2016, OPPO Philippines announced that they had managed to become the second best-selling handset brand in the country, based on data gathered by GFK. 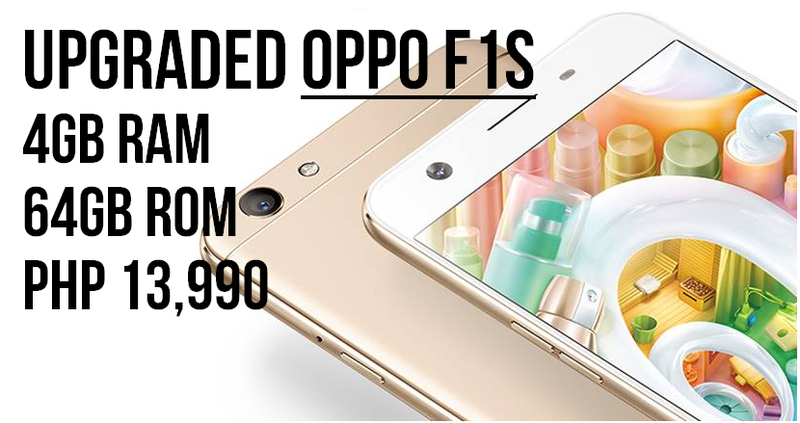 The company was able to achieve such tremendous feat in less then six months since starting its full-blown operations largely because of the market success of OPPO F1s. Known as the Selfie Capital of World, the Philippines became the perfect key market for this specific handset release, which has a 16 MegaPixel front facing camera with wide aperture for snapping clear and crisp selfies even in low light conditions. The performance of the front cam is further enhanced by OPPO's advanced Beauty Mode that instantly evens out the user's skin tone and highlights good facial features in every shot. The first batch of OPPO F1s units hit store shelves across the Philippines last August 19, 2016. And amazingly, in just three days, all of it - that's over 19,000 units - were completely sold out! "We never expected that consumers would be this enthusiastic about the F1s," shared OPPO Marketing Brand Manager Mr. Stephen Cheng. He added, "It's overwhelming to know that our first units sold out in three days. We are excited to deliver more F1s units to stores, especially because we want more people to have the ultimate selfie experience." Fast forward to February 2017, the company continues to stay true to that promise. And why not? 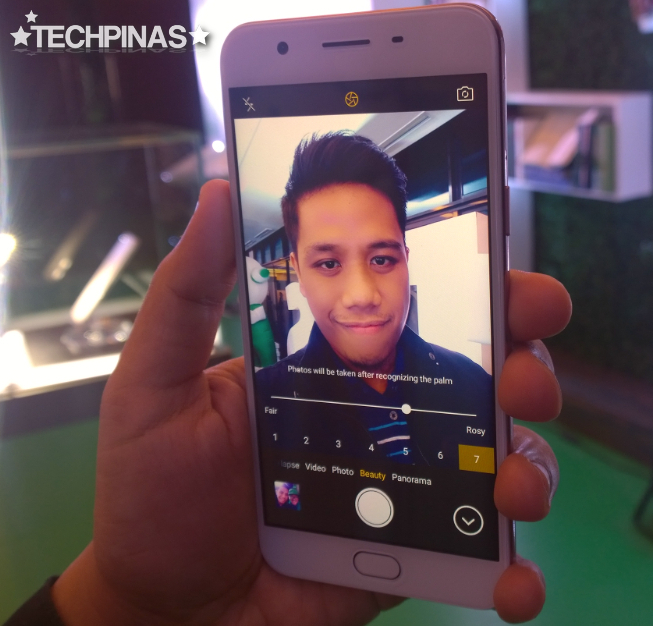 OPPO F1s is still ever popular among Filipinos - students and young professionals alike.